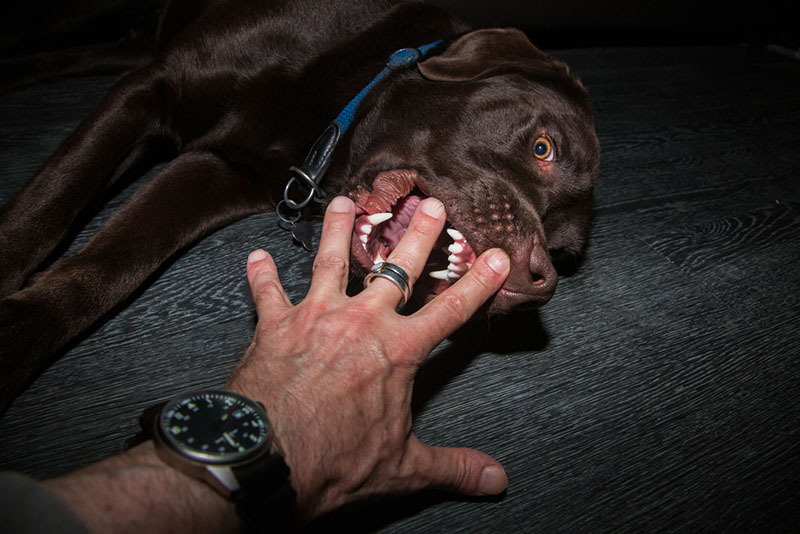 Animal/dog bites are painful for a lot of reasons, both physical and emotional. Obviously, the pain can be overwhelming. It can be a serious injury. Or, even if it doesn’t look like a serious injury at first, it can develop into one very quickly. You should seek immediate medical help as soon as you’re bit. On top of that, it can also be psychologically damaging to get bit by a dog or other animal that we trusted or wanted to like. When you’re injured on account of a bite, you deserve damages. A los angeles injury attorney can help. Everyone loves their dog. The dog’s a friend, the dog’s a pal, the dog is always there – in essentially every way, the dog is a member of the family. We love and respect our dogs. We want to think the best of them, just like members of our family. However, some dogs have dark side. When a dog has a history of injuring people and the owner does nothing about it, that’s not love. It’s negligence. When you’re injured by animal/dog bites from an animal that has a history of hurt, the owner can be liable. You should have attorneys on your side who can make it happen. There’s something about seeing a dog run wild that be inspiring. When a dog runs through a dog park by itself, off the leash, it can be fun and even a little inspiring. Few things look more at peace than a dog romping around, having a good time. Maybe the dog even looks funny when they’re running, like a Basset Hound with big floppy ears. But, leash laws exist for a reason. Should you be harmed by animal/dog bites from an animal that was in violation of the leash laws, that owner is liable for your injuries. The attorneys at LA Injury Group can get you what you’re owed. People love their pets. People can also get distracted easily. Animals, even the most well trained ones, can be inherently unpredictable. All it takes is a moment for an owner to lose control of their pet for someone to be harmed. In just a split second, even the best-behaved animals can cause horrible injuries. When you’re harmed by animal/dog bites, it can affect your ability to work as well as a host of other problems. With the help of the LA Injury Group, you can get the money you need to pay your medical bills and make up for lost wages. The LA Injury Group has dealt with all kinds of bite injury cases over the years. Those years of experience can come in very handy for your case. You can put them to work on your case and collect the money you need for any bites you suffered. Take advantage today by contacting the LA Injury Group through their site or at (888) 500-1006 in the aftermath of animal/dog bites. Seek a reliable Los Angeles Injury Attorney to represent you.